…Or Outdoor Lighting is a very common investment to your home or business these days. J&J Richardson Electrical Ltd understand how to achieve the best results for your outdoor budget. Garden Lighting is a process of designing and creating detailed plans that work effectively with the landscaping of your garden. Professionally approached, our team has expert knowledge and experience when using electrics with nature and the outdoors. We understand what products are available and can show a variety of examples of the work we have delivered. From our experience we think it is more important to determine the type of lamps and fittings needed to create the desired effects by talking through your ideas in detail. Garden Lighting Northfields by J&J Richardson Electrical Ltd, you are in very experienced hands. 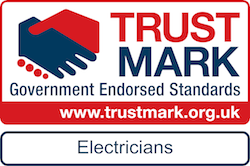 We are approved NICEIC Qualified Electricians that work in and around Ealing and all of West London, which is where we are based. Enable your garden lighting, external office or general shed work to benefit from our experience and expertise. Call J&J Richardson Electrical Ltd on 07876 611756 or contact us by email. 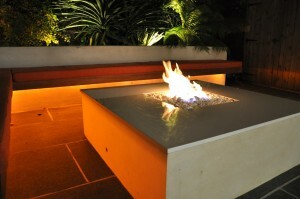 Garden Lighting Northfields: Need a Quote?